If anyone can put on a killer Christmas party, it's definitely the Kardashians. Completely adorned in all that is festive (including their glittering Balmain dresses), this is without a doubt the holiday party of the season. New photos of the extravaganza keep popping up on the family members' social media accounts, so we thought we would round up some of our favorite Instagrams from the event so far in case you're already missing Christmas. Keep scrolling to see the best Instagrams from the Kardashian Christmas party and shop similar Balmain pieces here! 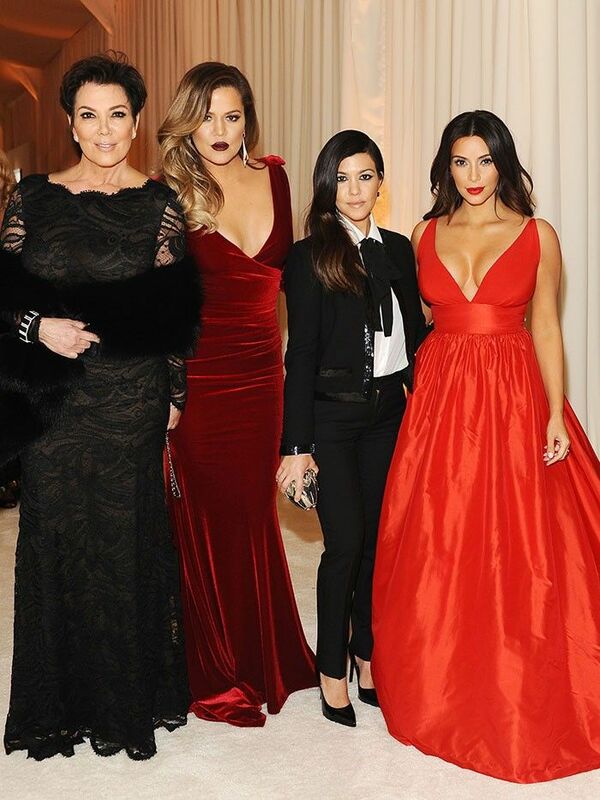 What do you think of the Kardashians' annual Christmas party? Let us know in the comments section below!